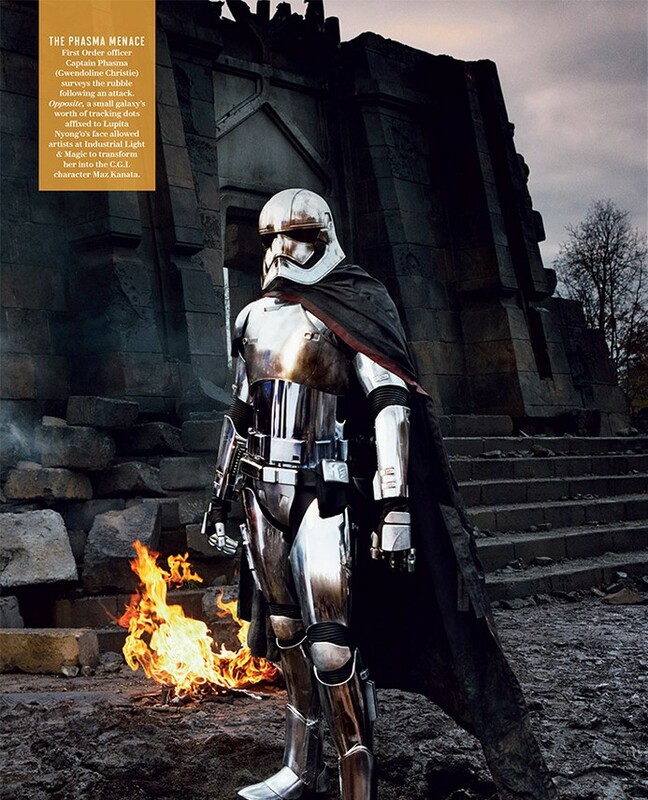 This is the talk page for the article "Phasma." This talk page section contains an archived community vote that has been closed per Consensus policy. This section is no longer live. Further comments should be made in a new section rather than here so that this section is preserved as a historic record.